This band is, without contest, one of the most representative groups of the “Razin” movement, which advocates for a return to the afro/euro/indigenous roots of the Haitian identity. 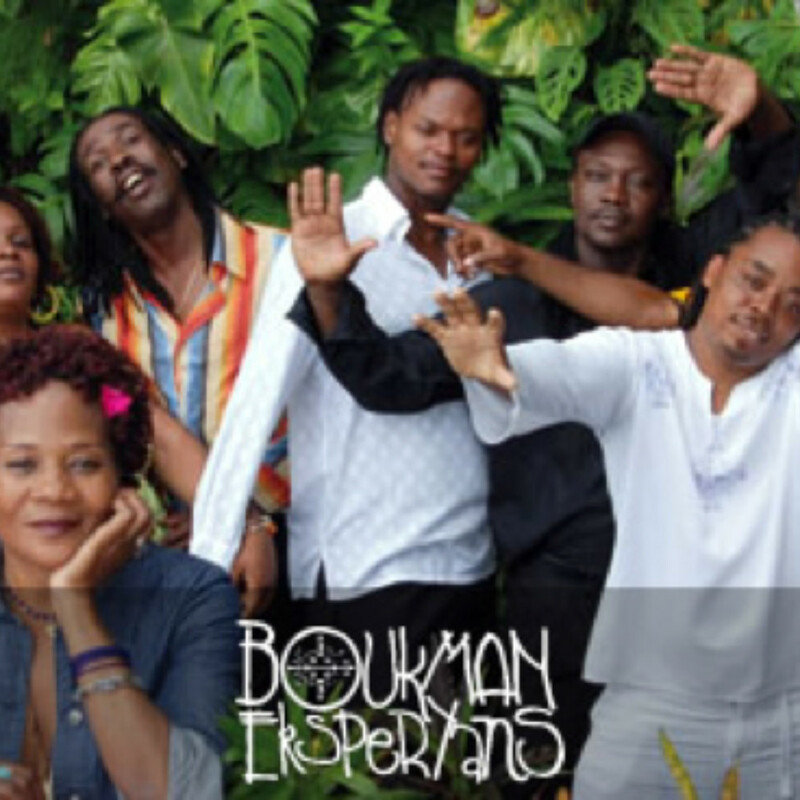 The group Boukman Eksperyans inserts itself in the historical lineage of rebellion. Their politically engaged lyrics and songs are most often about political liberty, nationalism, and faith.